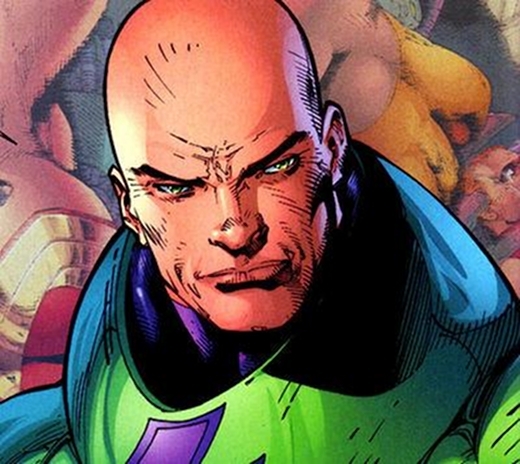 Bryan Cranston as Lex Luthor in ‘Man of Steel 2’? 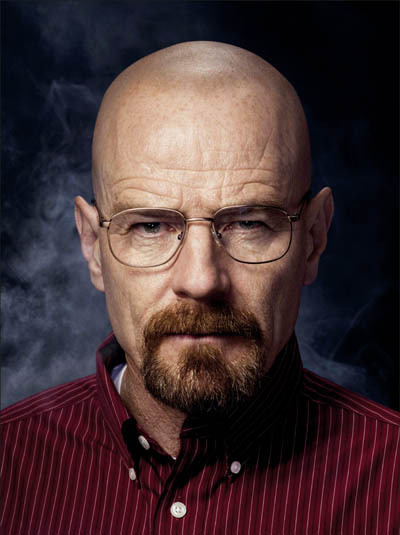 So, yeah, looks like rumors have circulated courtesy of Latino-Review, a usually reliable source on movie news, specifically comic books, that Bryan Cranston, known for playing meth dealer, Walter White on AMC’s hit show, Breaking Bad, may be the man to play Lex Luthor in Zack Snyder’s Man of Steel 2. 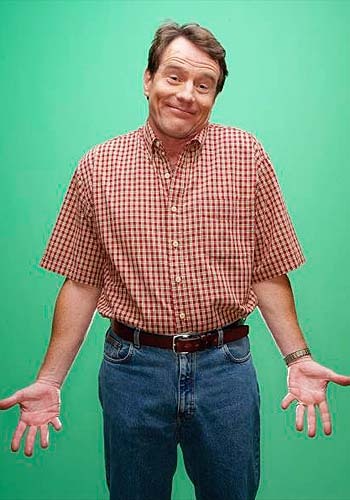 Make it happen, Snyder and Cranston, as if there is anyone that could stand his own against the iconic characters of Superman and Batman while playing an iconic character himself; it’s Bryan Cranston.